In light of back-to-school season, I thought it would be fun to share some of my favorite dorm/apartment DIY projects from over the years. For this round-up, I focused on inexpensive tutorials that are ideal for beginners and experts alike. After all, nothing is better than sprucing up your new space on a dime. It’s the best way to make your home feel like your own… or if you just need another excuse to craft up a storm. I know I can’t be the only one. I’m such a sucker for edgy elements combined with feminine florals. 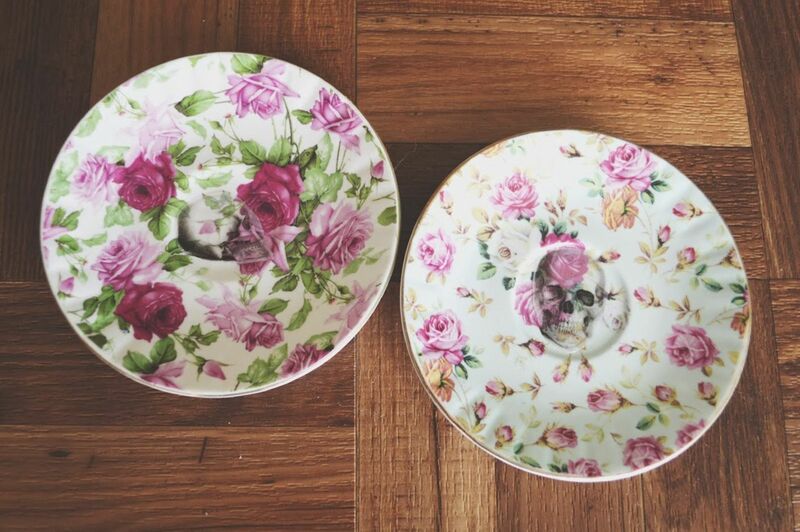 This vintage photo plate DIY is the perfect example. Foil tape is a thing, people. 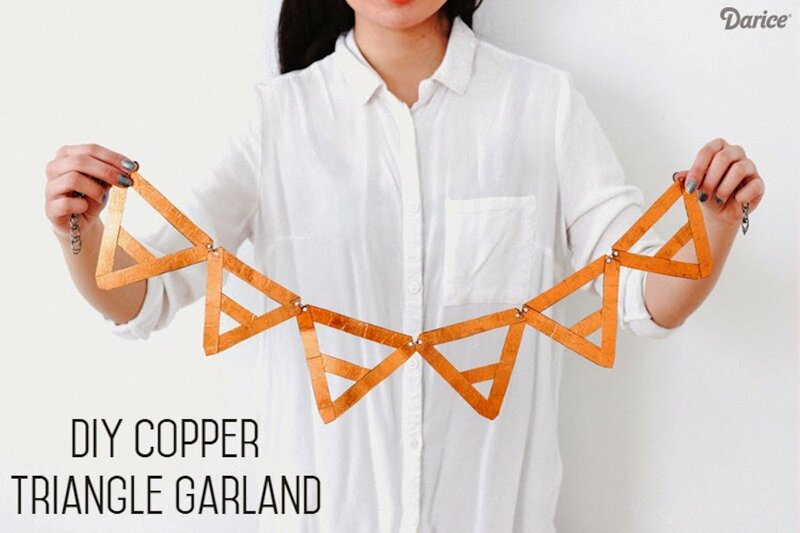 Loving this copper triangle garland DIY at Darice. 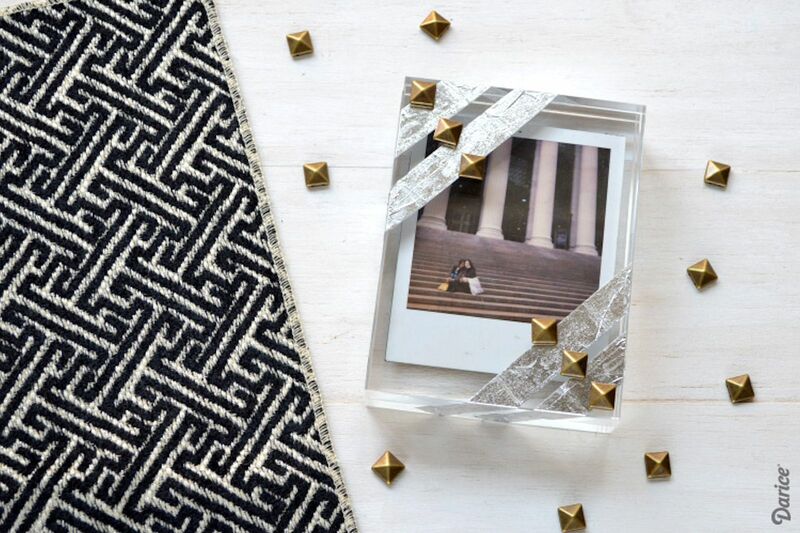 Spruce up your vanity or bookcase with this trendy marble hardware tray. 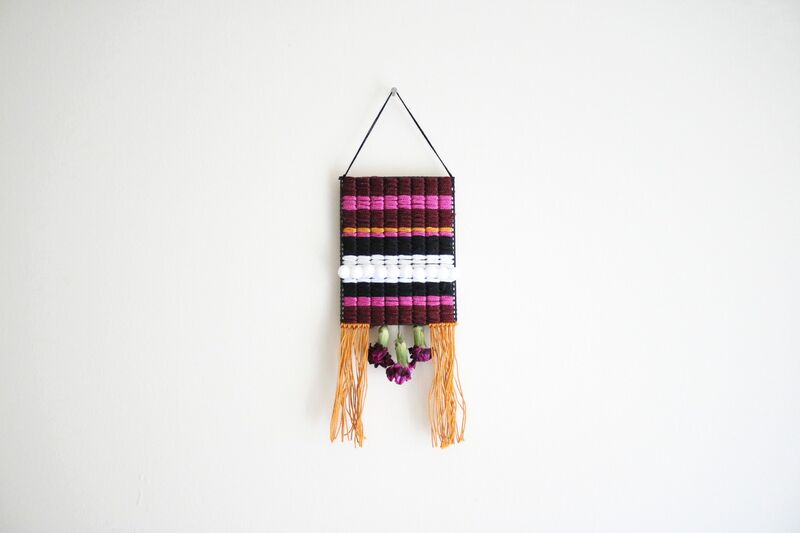 Hold on to summer with my no-weave floral tapestry DIY at Darice. This one uses dried flowers, one of my favorite materials (ever). 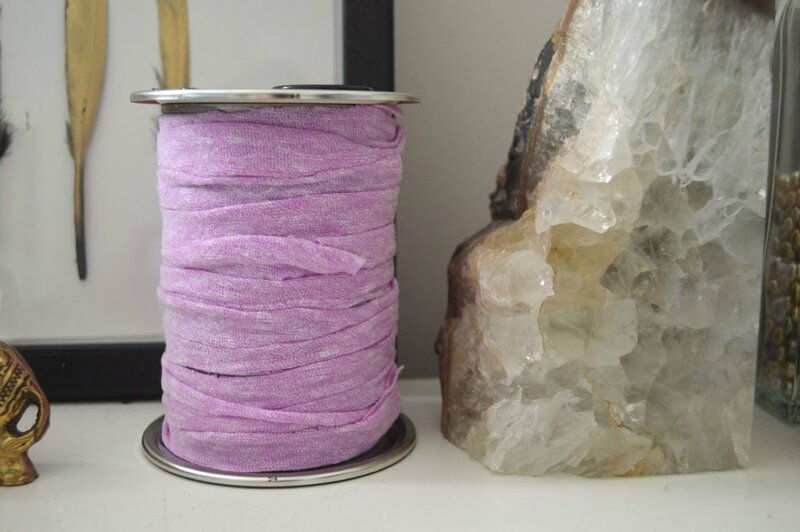 Show off your love for sewing with this charming faux spool candle DIY. 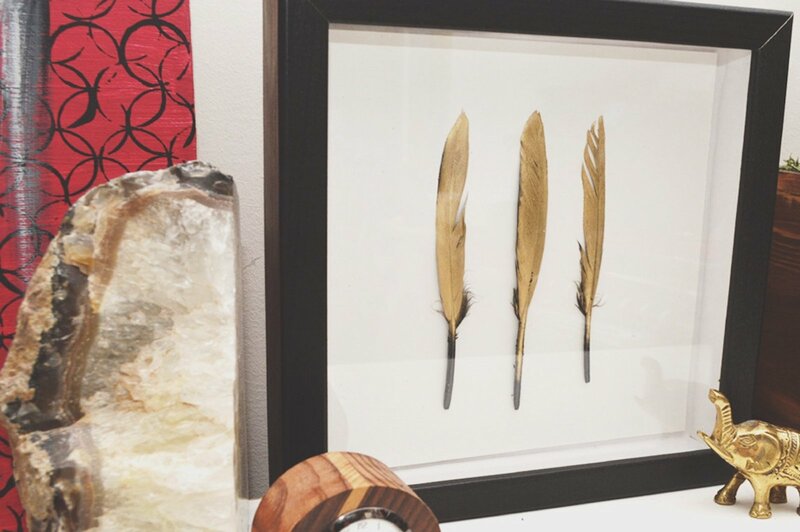 Inspired by a $20 Target piece, this gilded feather art DIY will cost you less than 10 bucks. 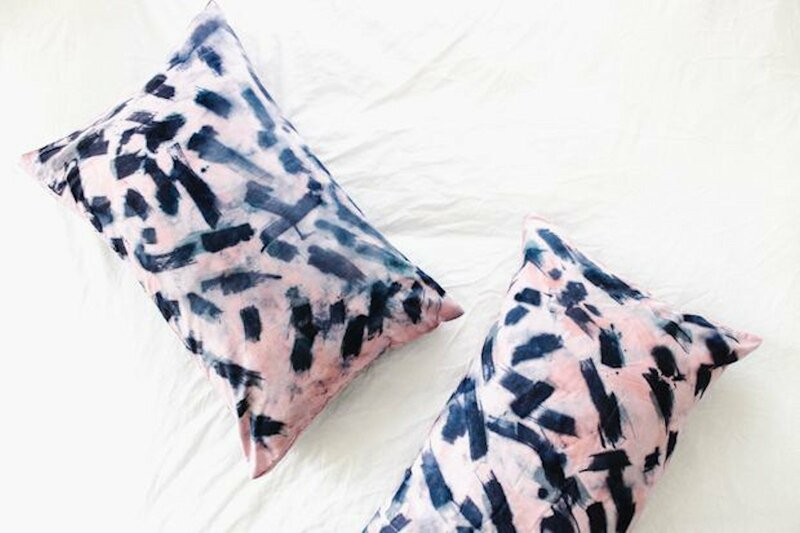 This watercolor pillow DIY is the fool-proof solution for boring pillowcases. 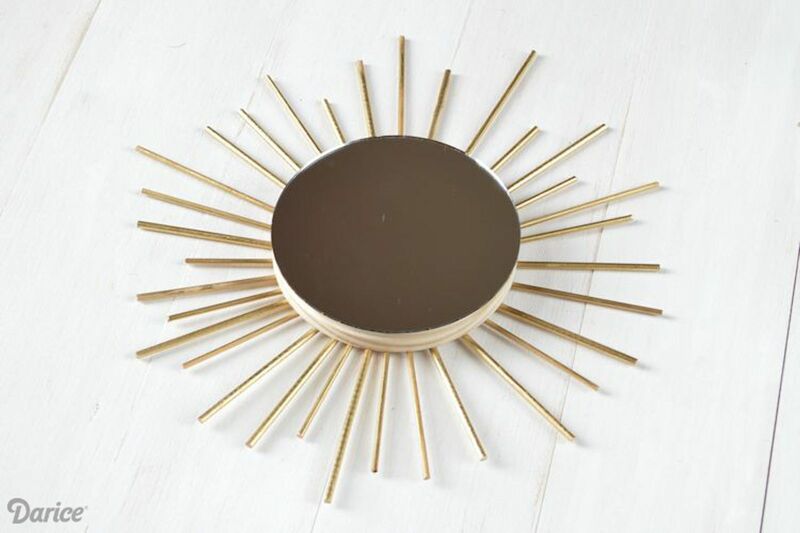 Spray paint, wood, and glue come together to create this gold sunburst mirror at Darice. 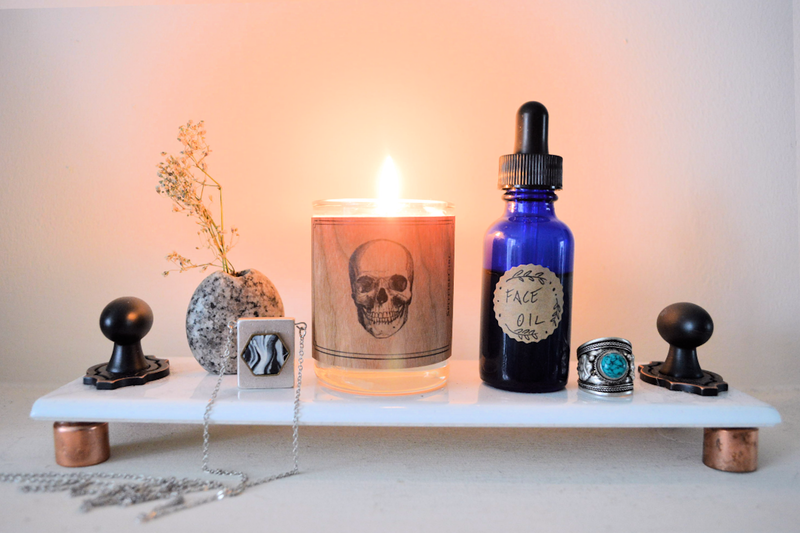 Life is too short for boring candles. 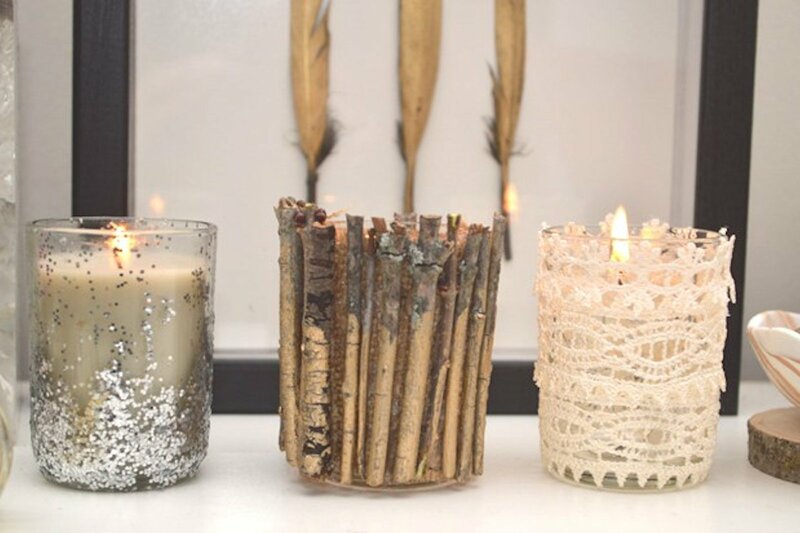 Head to We Heart This for this set of embellished candle holders. 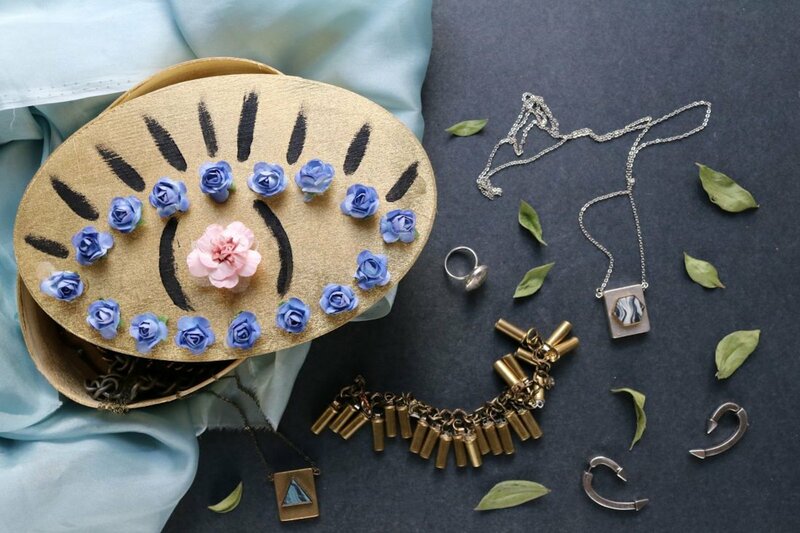 Make a floral eye trinket box with paper flowers, paint, and a wooden container. 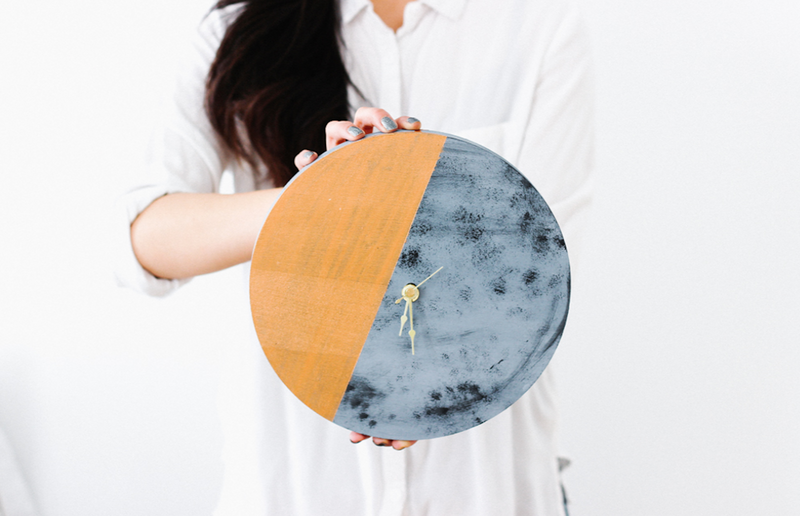 Set the tone for your room with this simple gilded moon clock DIY. Do adults need night lights? 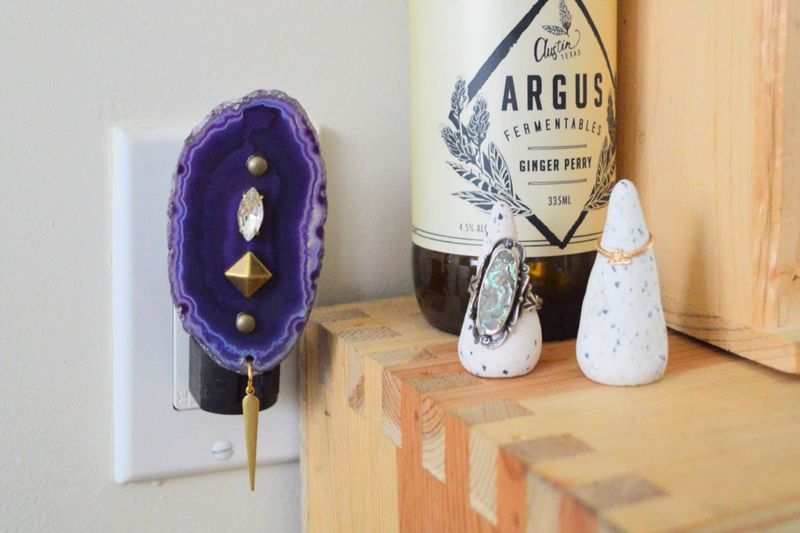 If it’s this agate night light, then yes PLEASE. Show off your summer memories with this studded frame at Darice Crafts. 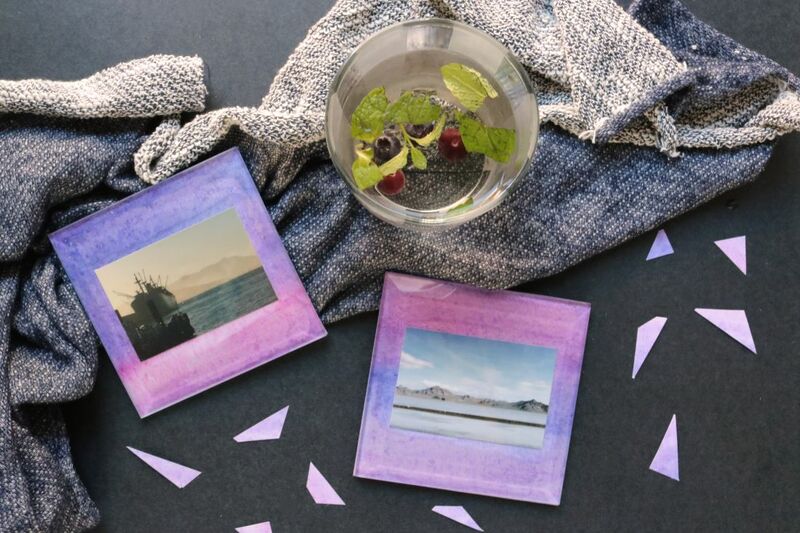 For another way to embrace those summer moments, make a set of glass photo coasters. 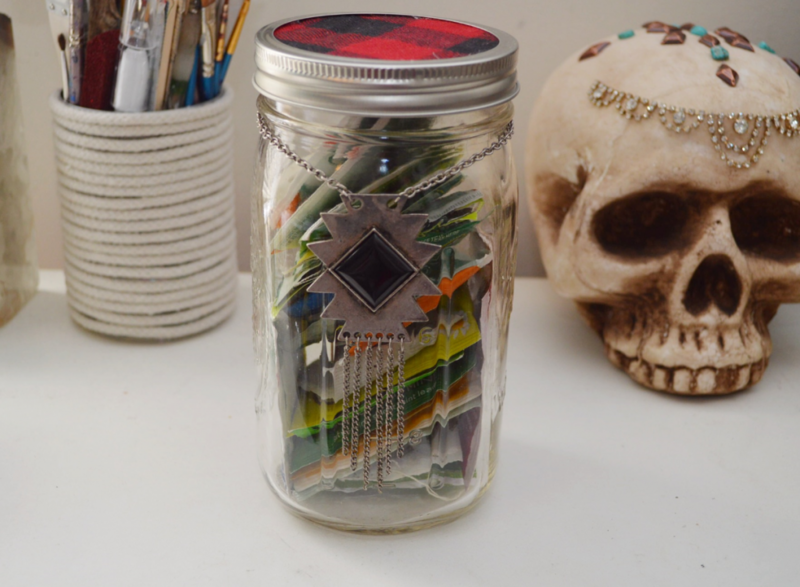 Keep your tea bags safe and found with this fun mason jar tea bag holder DIY.